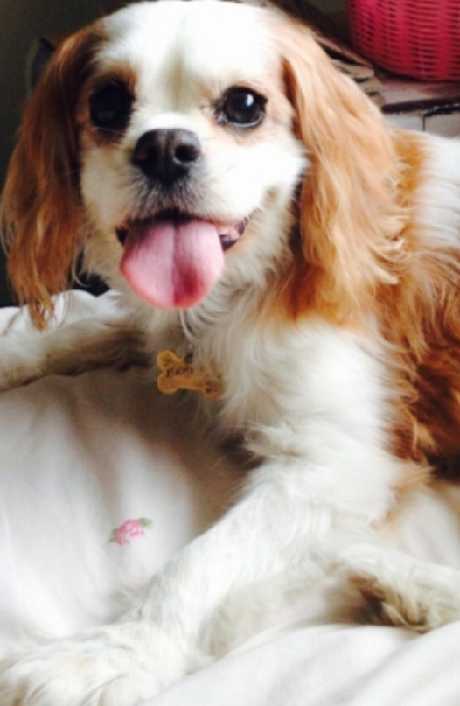 MEMORIES are all that's left of Wes Pope's beloved Cavalier King Charles spaniel Braxton. But that didn't stop him being hit with an overdue registration notice. This isn't the first time Mr Pope said council has caused him grief over the dog. In 2015 Mr Pope paid $117 for three years of registration for Braxton. Sadly the pooch, 14, died only a year later, leaving almost two years of paid registration that was no longer needed. Wes Pope's Cavalier King Charles spaniel Braxton. Picture: Supplied. 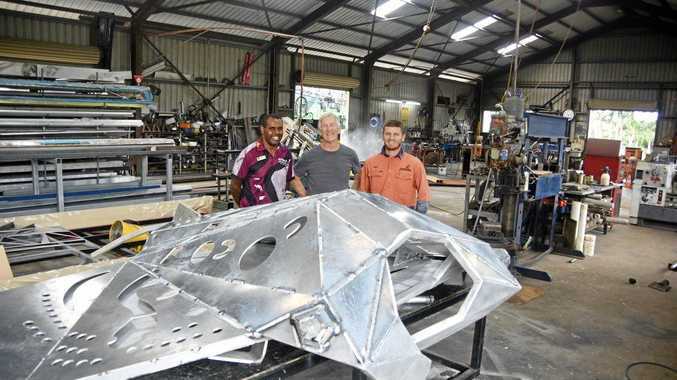 "You could take out one or three years and I took out three because I was optimistic he'd live that long," he said. Mr Pope said he notified council of the death and asked for a refund on the remaining registration. "They basically said no, no refund and it's just bad luck," he said. 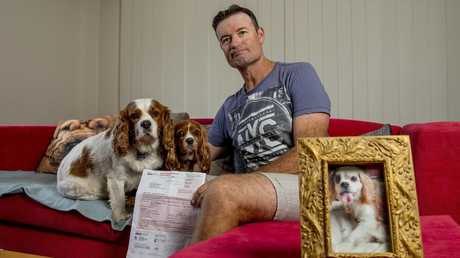 Last month Mr Pope was sent an overdue animal registration renewal notice for Braxton. "I had a long day at work and to come home and find that in the mail was very upsetting," he said. "That dog meant everything to me." Mr Pope said council apologised for the mishap. "I rang council and they said it was an oversight and we'll get it fixed but it was still very upsetting," he said. "They definitely should be better at record keeping. I wonder who else has got notices for dead animals - I can't be the only one. "Everyone loves their animals so it would be really upsetting for anyone." A Gold Coast Council City spokesman said they have no record of Mr Pope contacting them in 2016 but will offer him a refund with proof of the death. "We are sorry to hear of the dog's passing," he said. 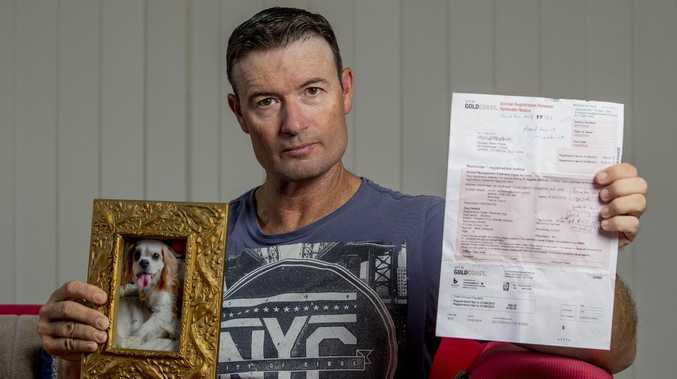 "The City has no record of that dog's owner contacting us in 2016 to advise his pet had died. "Therefore, we have automatically issued a renewal notice.